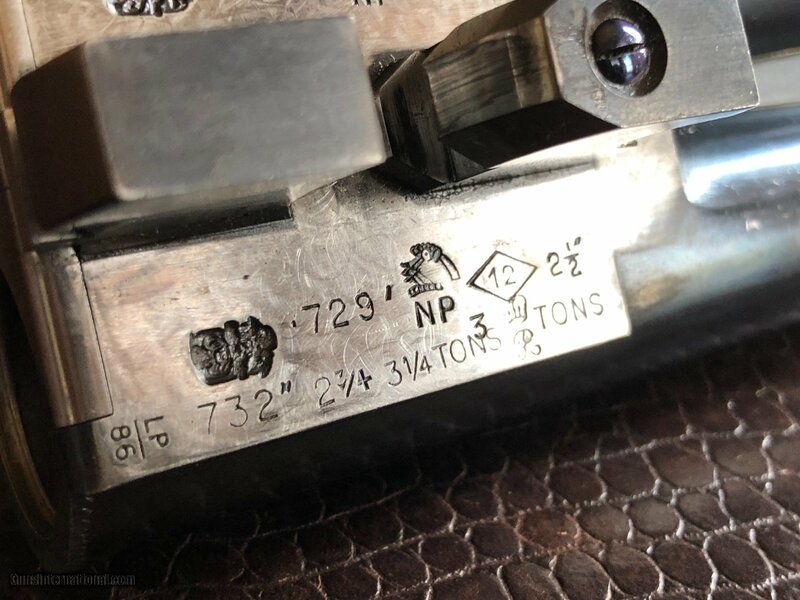 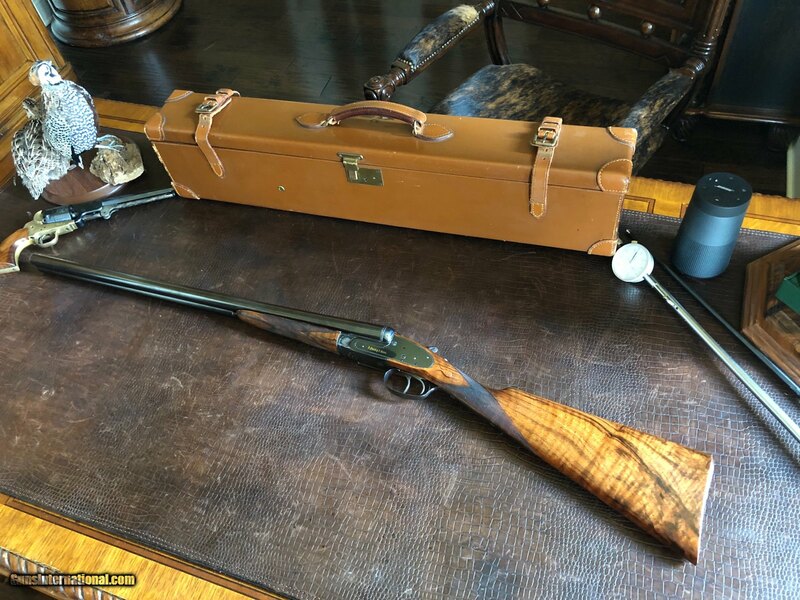 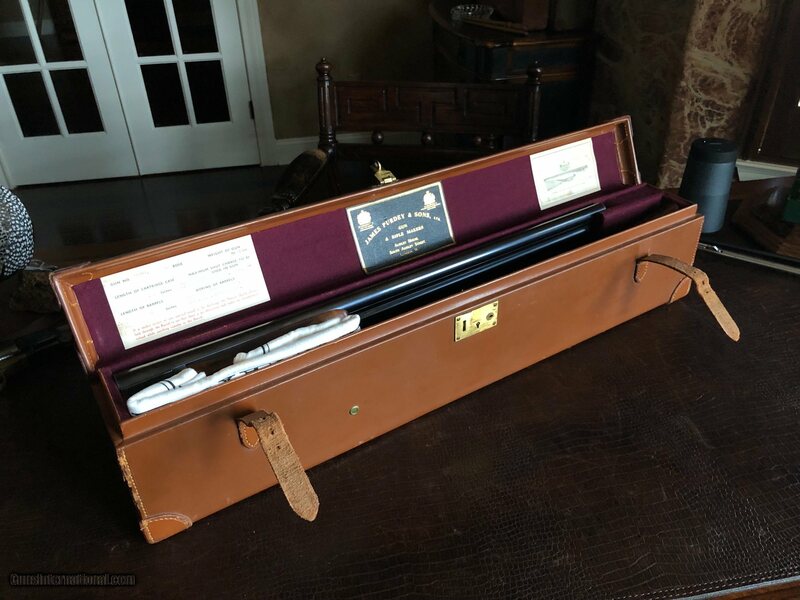 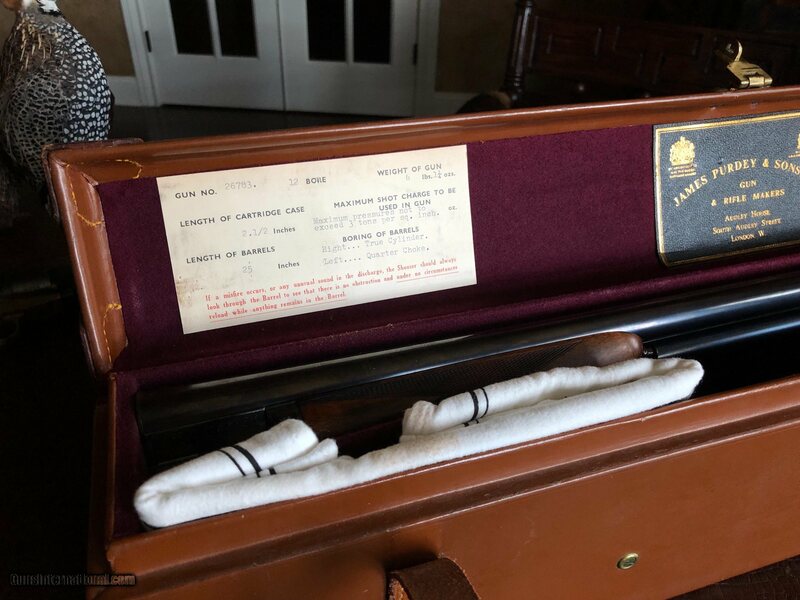 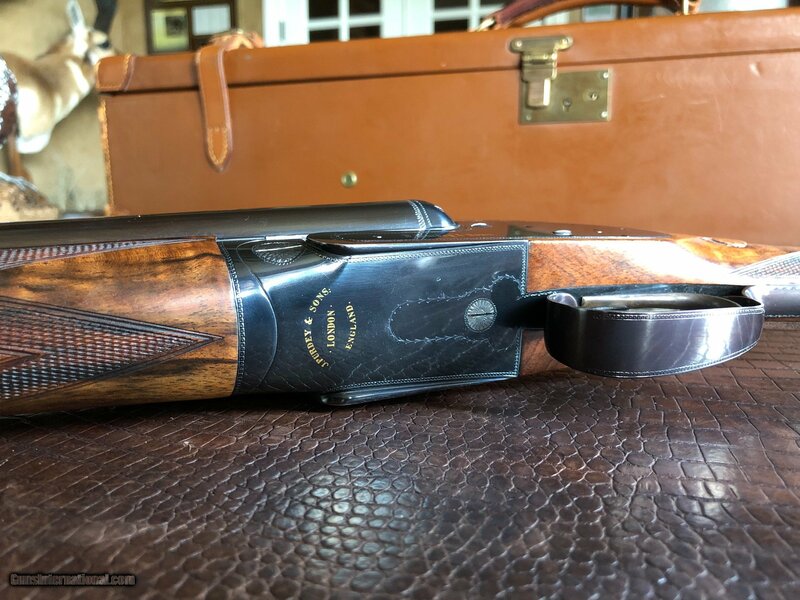 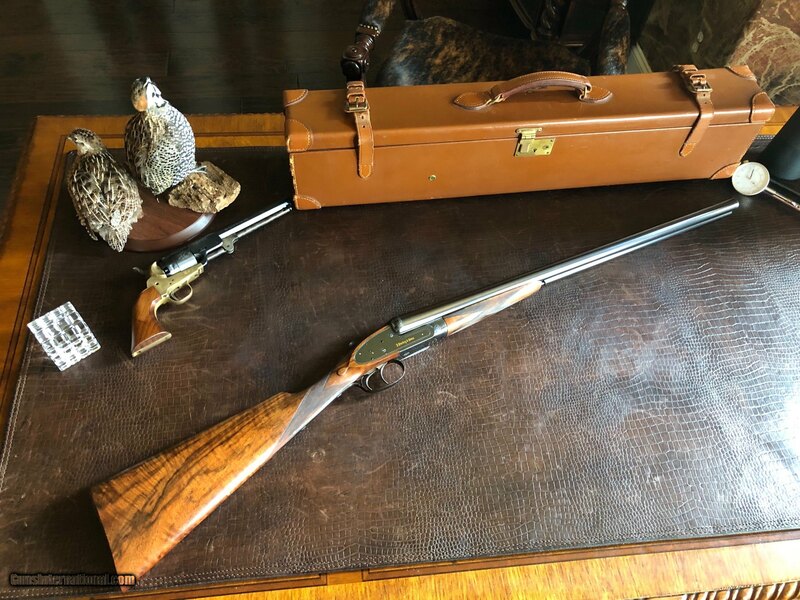 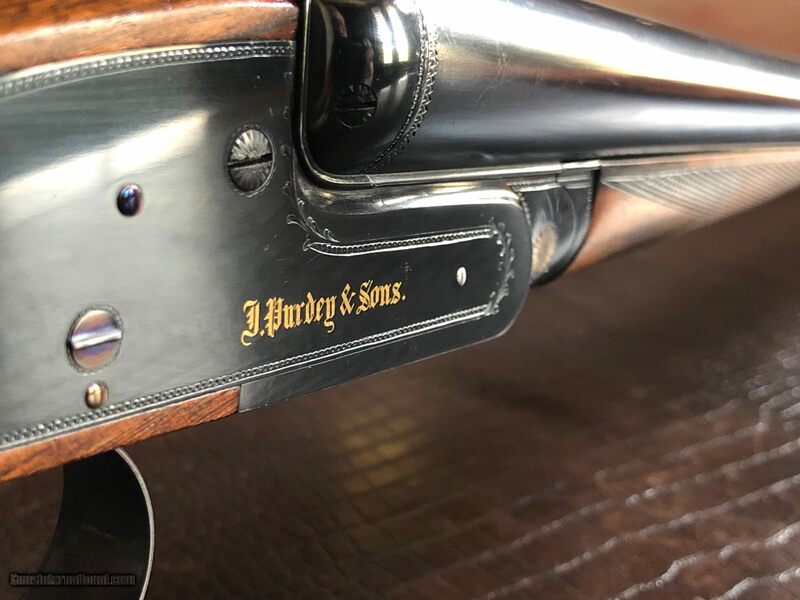 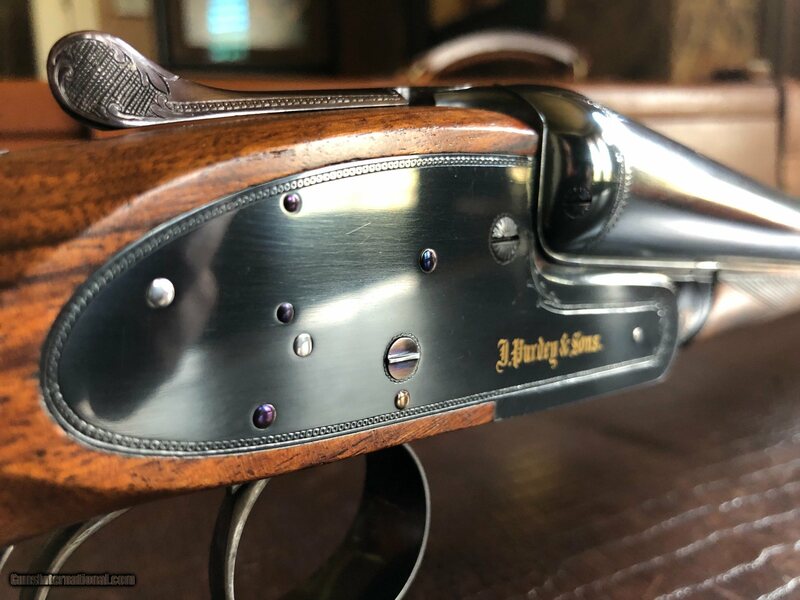 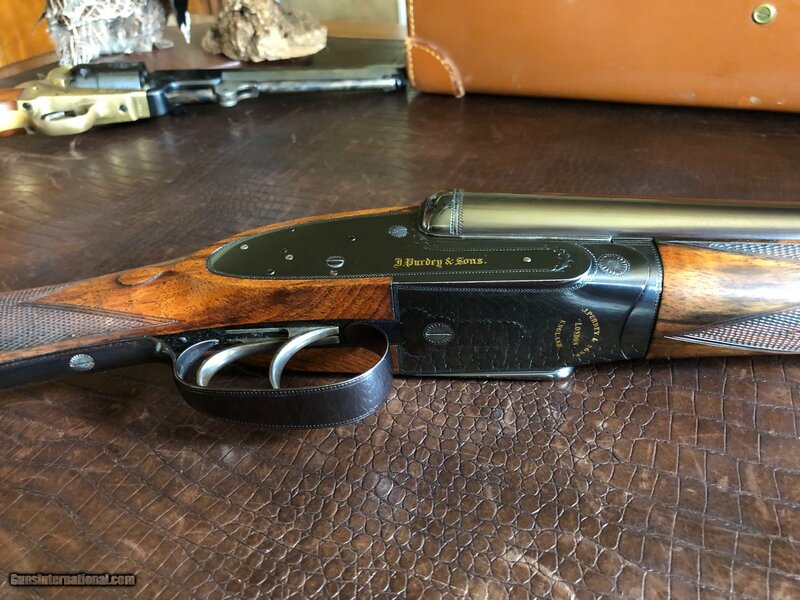 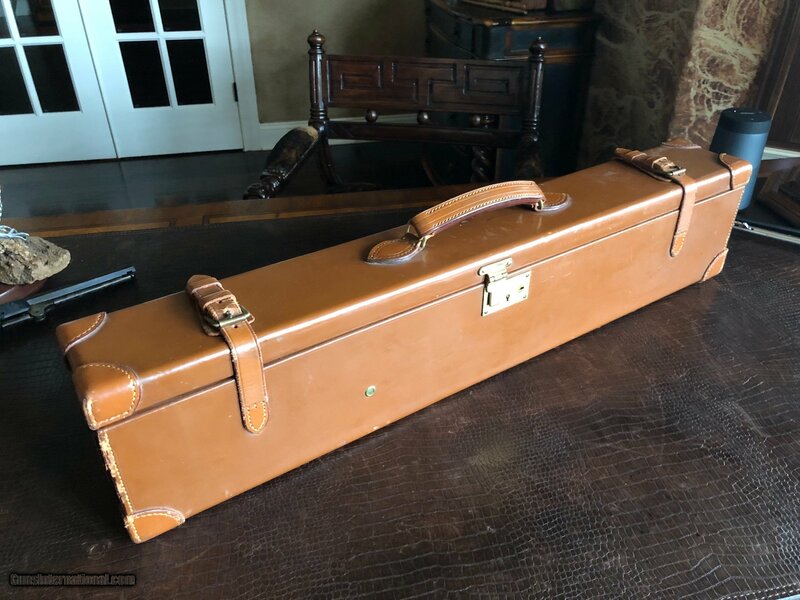 J. Purdey & Sons - 12ga - SLE - Lightweight Game Gun - Self Opener - 25” Barrels - .732/.729 Chokes - 2 3/4” Shells - 15 1/8” x 1 5/8” x 2 3/4” - 6 lbs 2 ozs - Self Opener - Great Quail & Grouse Gun - Fast Action Gun! 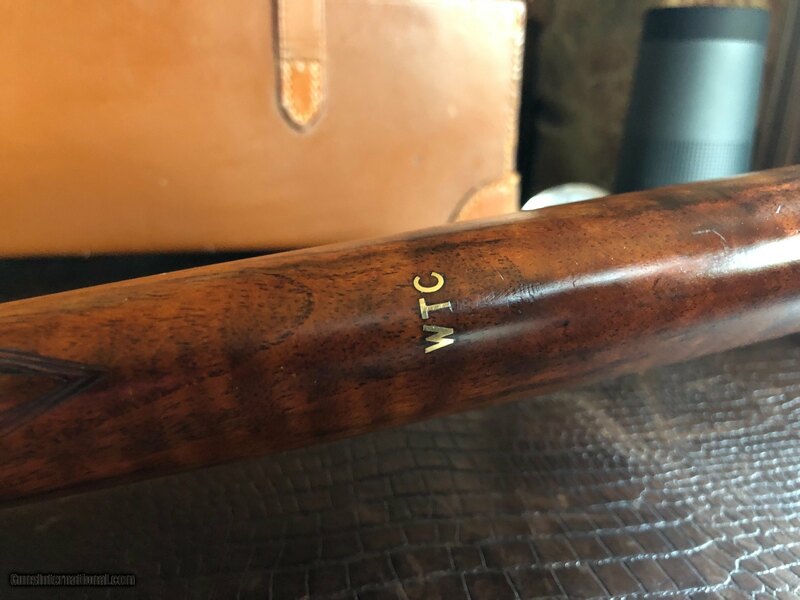 Original case and proof label - “WTC” on leather case and on stock - “Blue” Pins and Hightlights on the Action - lever is plum. 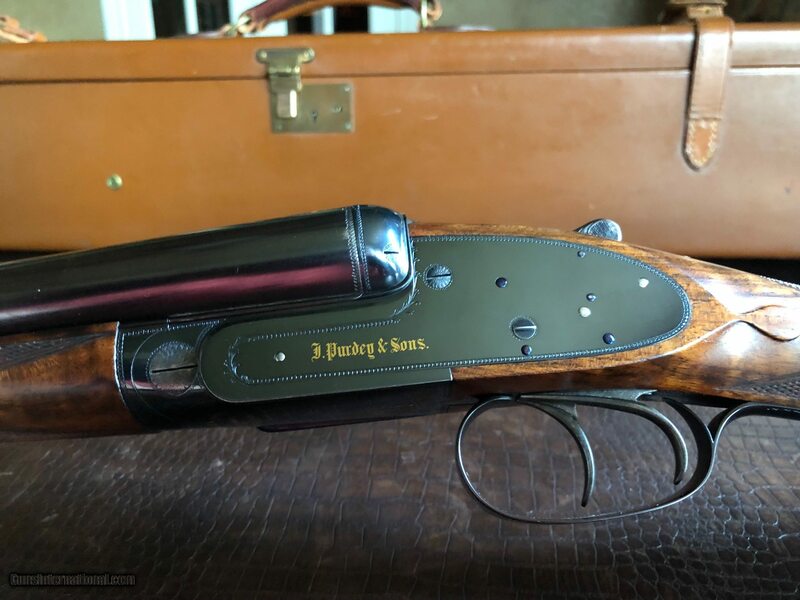 This Purdey is Tight and handles gracefully in high pressure shooting situations. 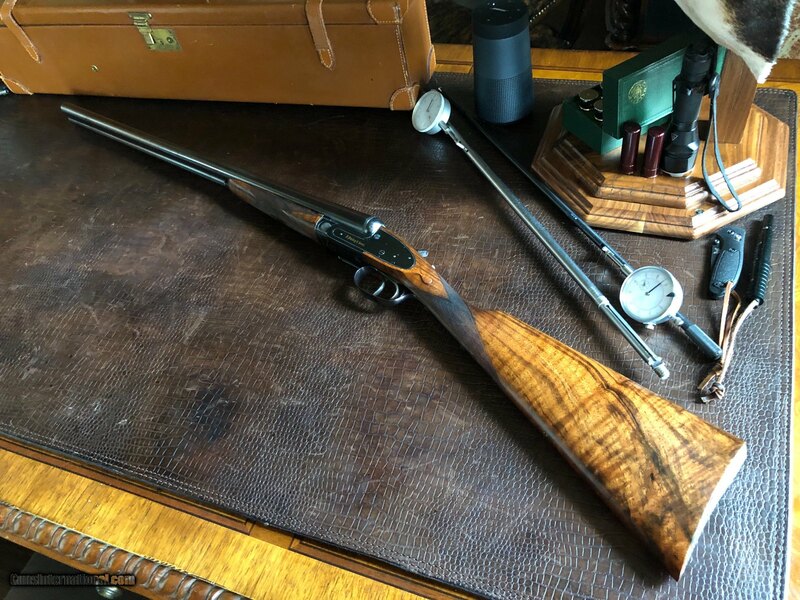 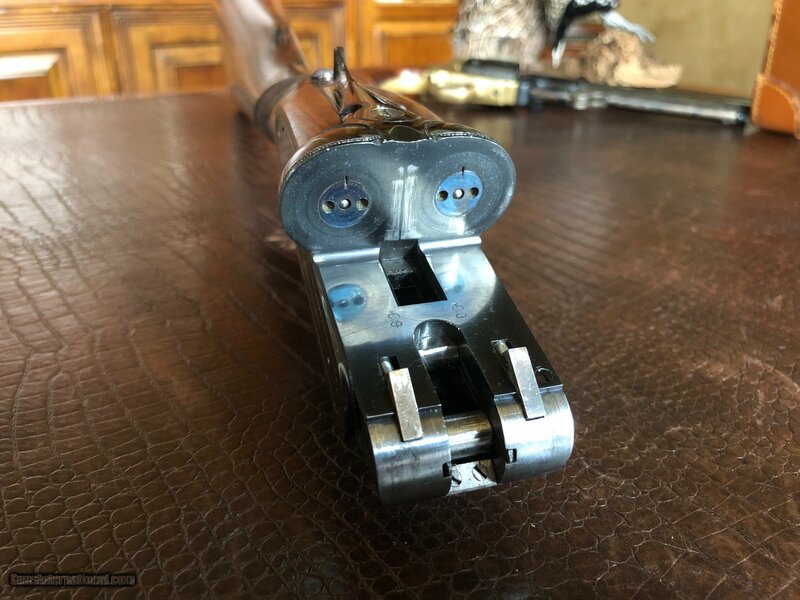 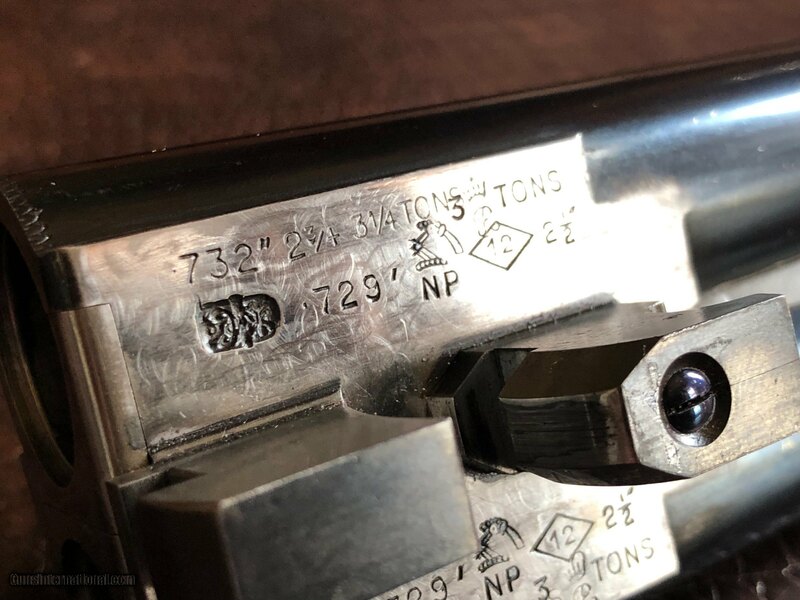 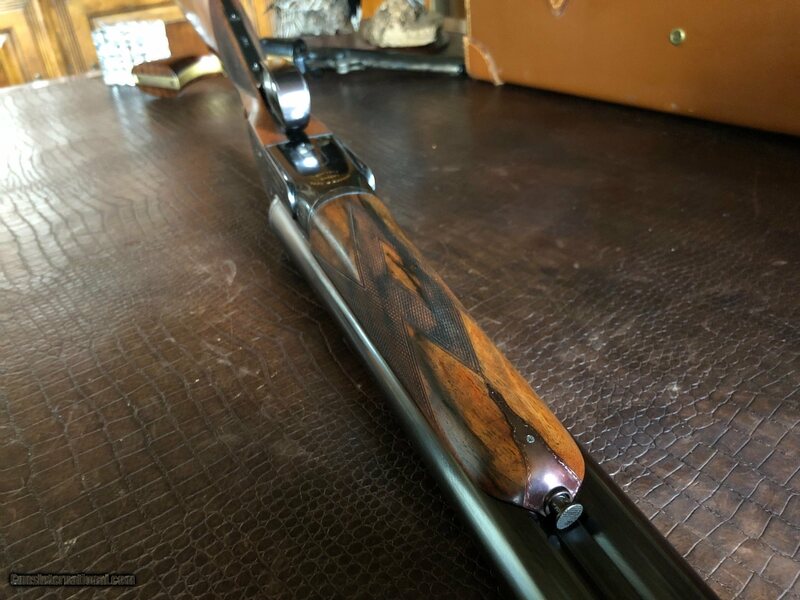 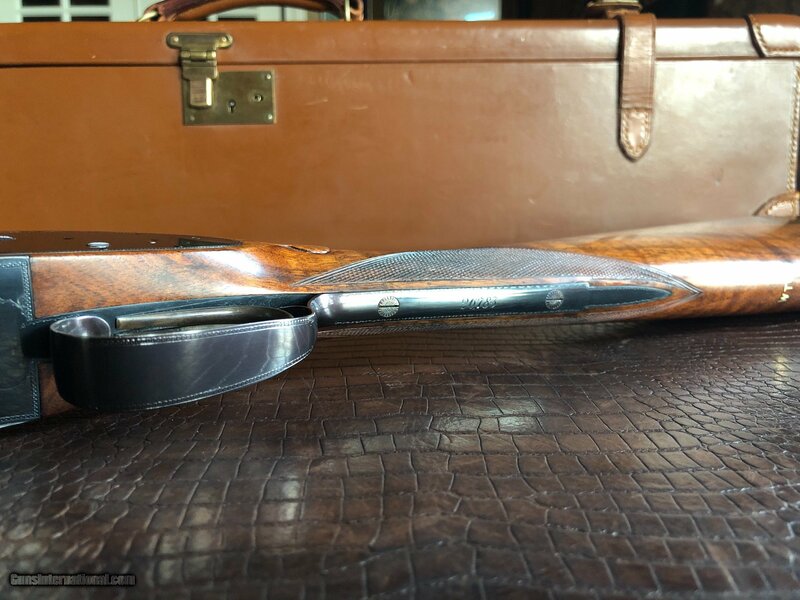 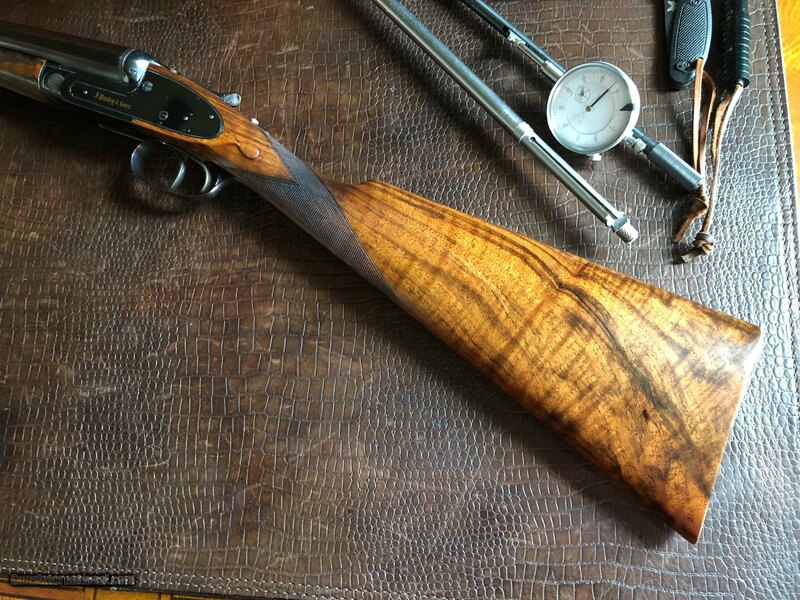 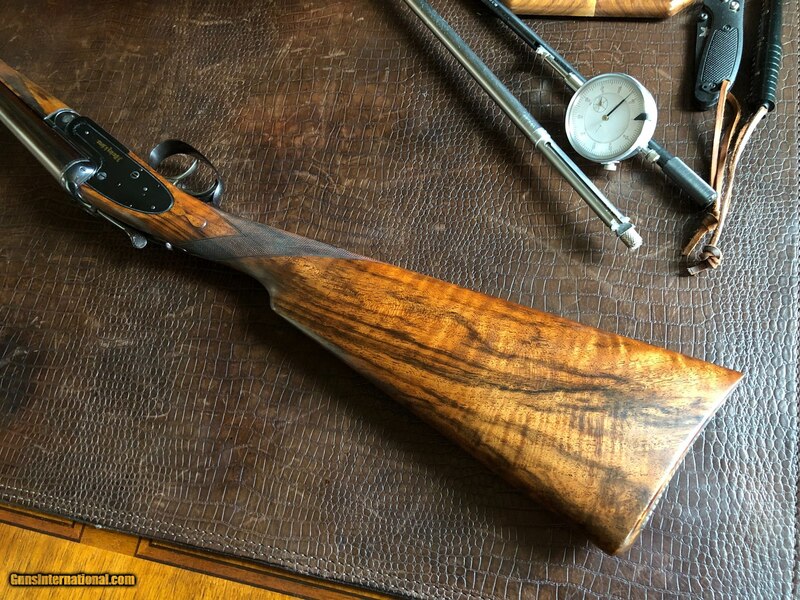 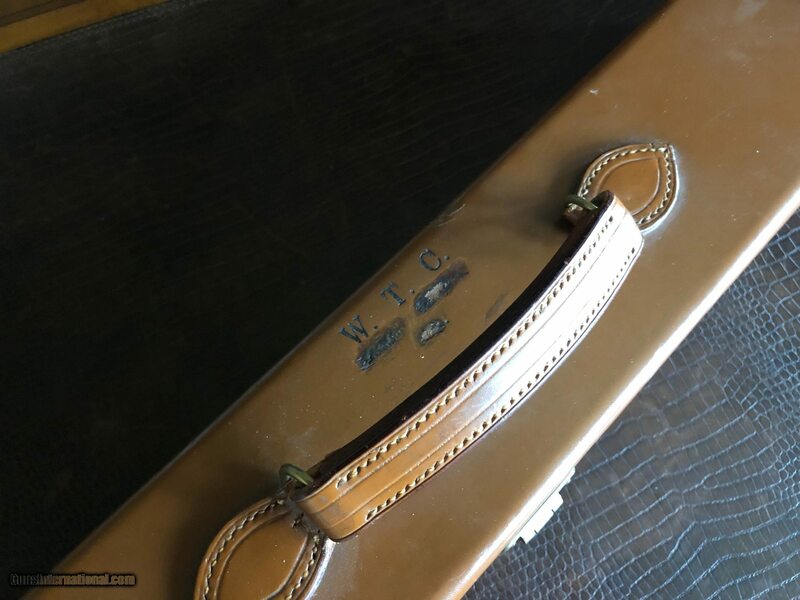 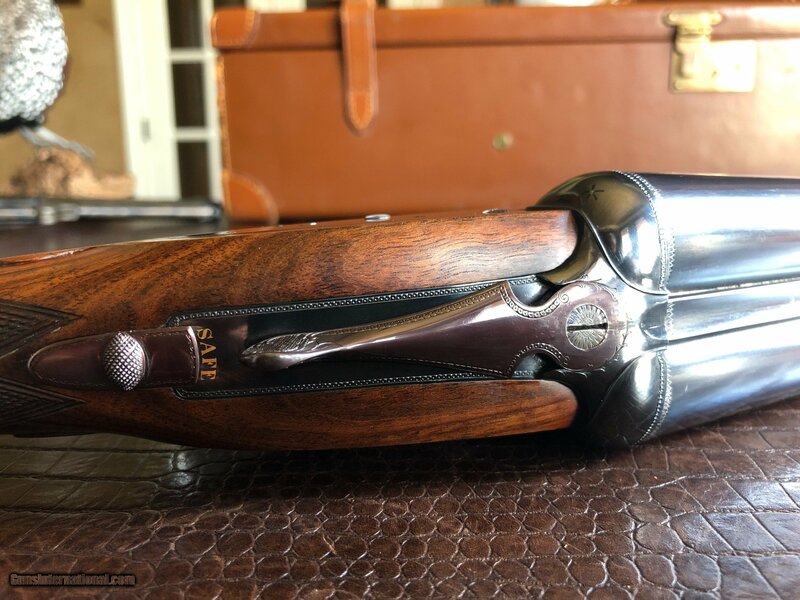 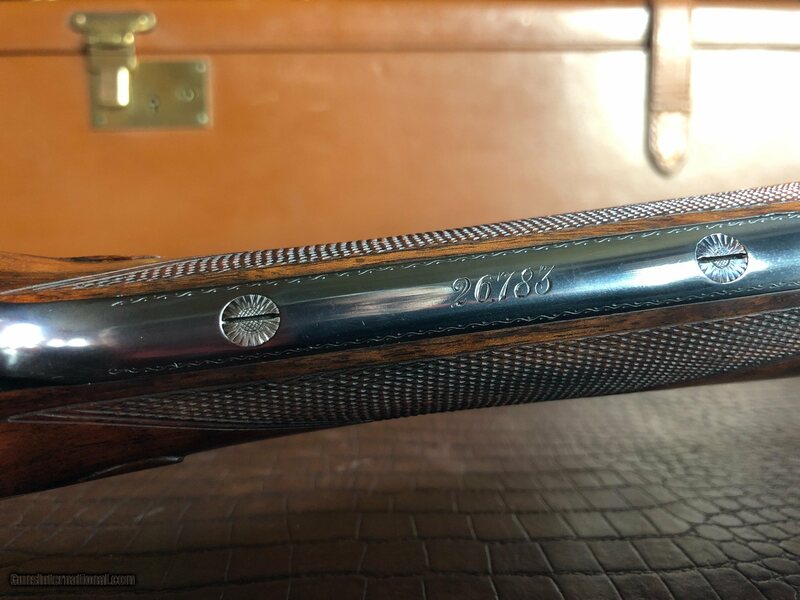 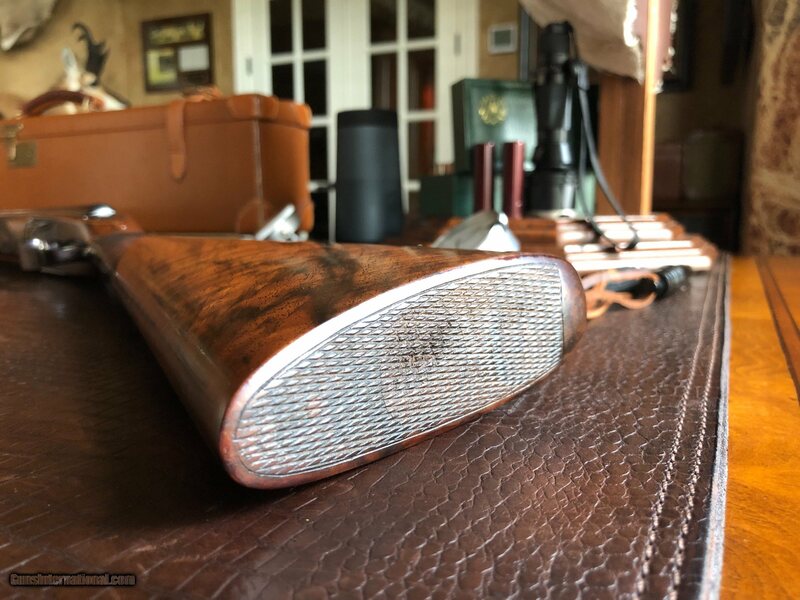 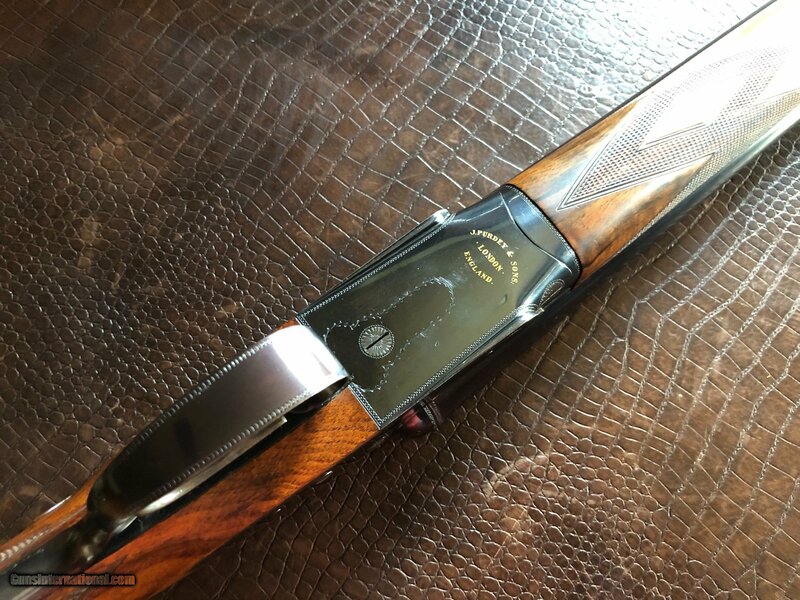 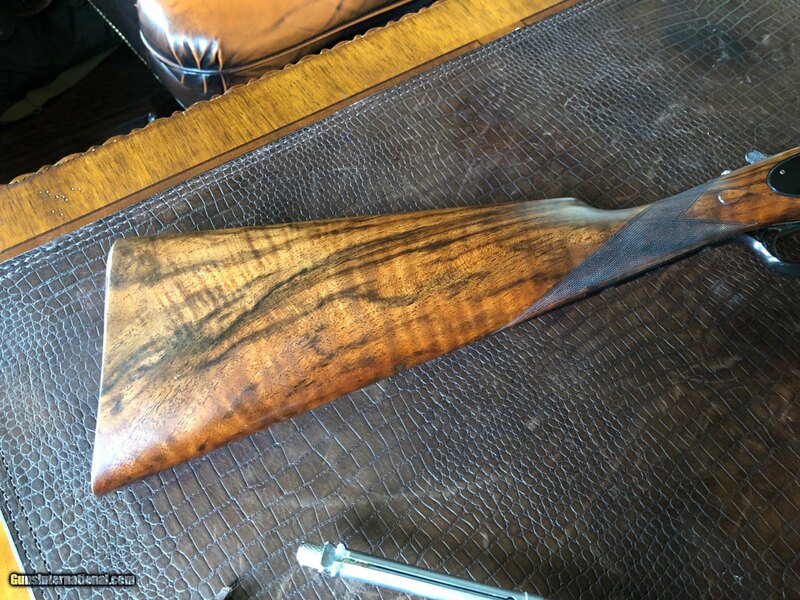 The gun was a 2 1/2” gun and was sent back to Purdey to be Re-Proofed and opened up to 2 3/4” - performs beautifully!